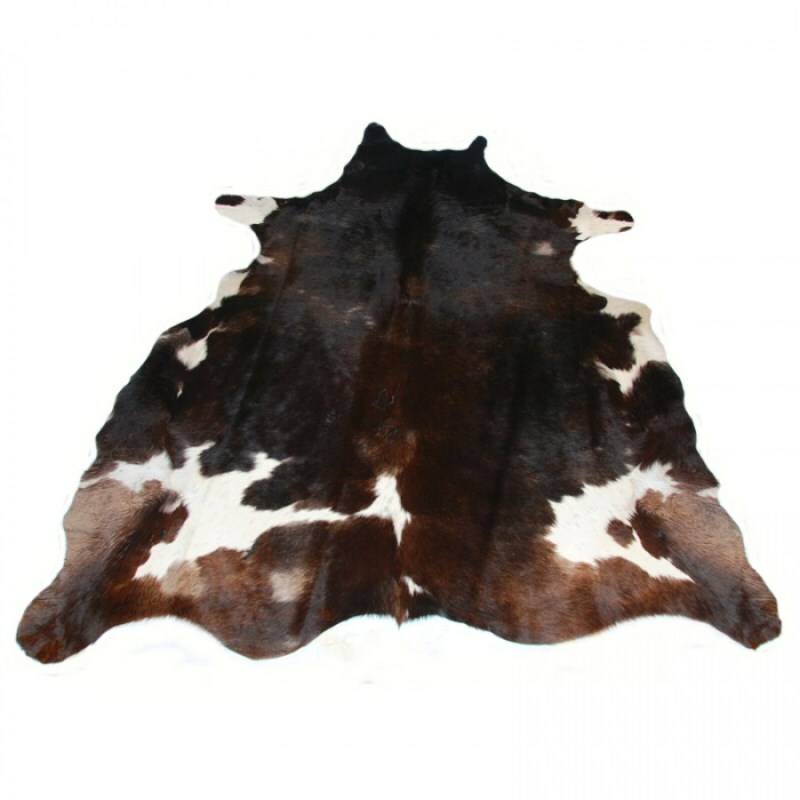 These authentic Cow Hide rugs will give your space a warm, cozy, cabin feel. Note, no two Cow Hides are exactly the same, the one you order will not look exactly like the one pictured. Home Brands USA ANIMAL PRINTS SLK-CH rug is available in multiple colors and sizes including 6x7 and in beautiful multi color.